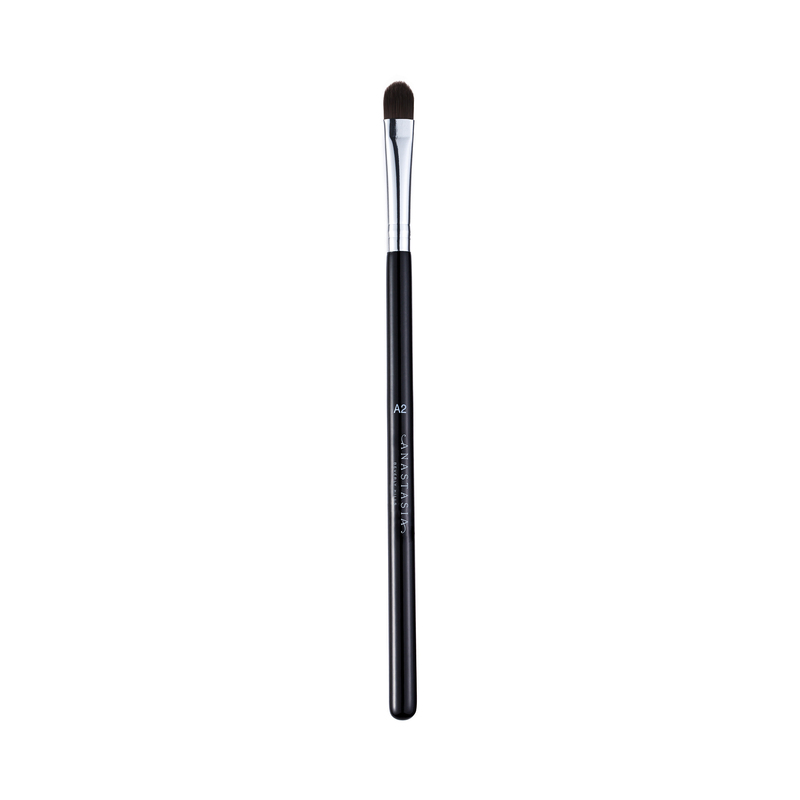 Anastasia Beverly Hills A2 Pro Brush is a small, tapered brush that is ideal for applying concealer. This flat, paddle-shaped brush features soft, synthetic fibers that make it easy to apply emollient-based products to the face and eye area for seamless blending. 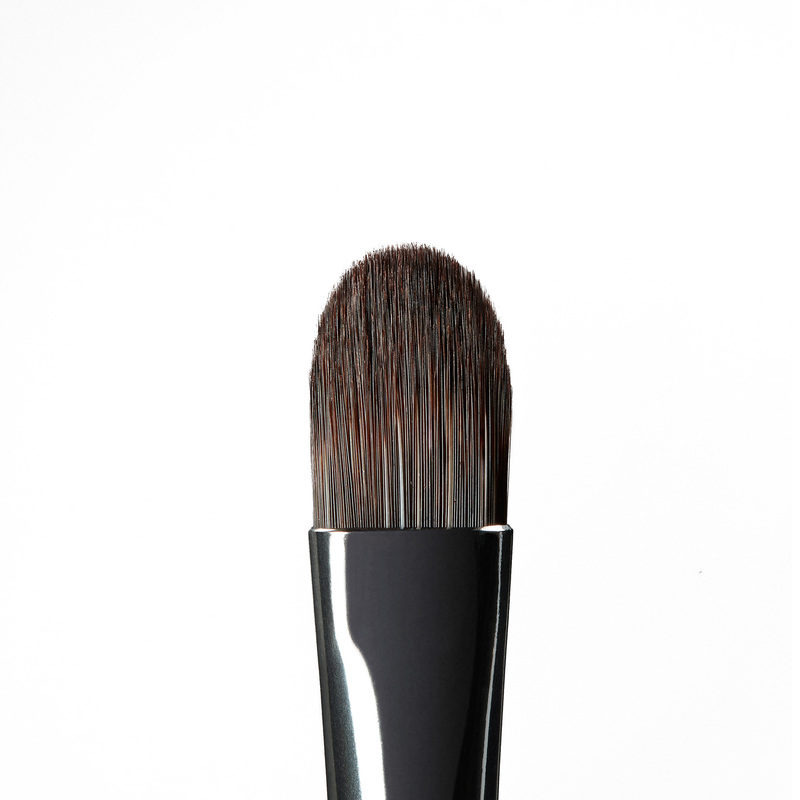 Use A2 Pro Brush to apply concealer with precise placement or to press shadows onto the lid.